LG, the south Korean multinational electronics company has recently invited all its newsletter subscribers to an open event to be placed in Delhi on February 22. This is not the news but a hint, the event will supposedly promote the newly made K-series smartphones to reign over the Indian market. Necessary enough, given the popularity of Samsung, Asus, Motorola, Lenovo, Intex and other big names, the company is fighting to prove its existence with sheer zeal. As per the countless leaks and third party coverage, this time LG wants to strike our tech-craving heart with LG K3, LG K4, LG K8, and LG K10. Before you strike the deal or halt in the way, getting all worked up we are here to put you out of confusion or push you in with relevant specs about them. Starting with K3, the phone features a 4.5" display with a resolution of 854x480 pixels. 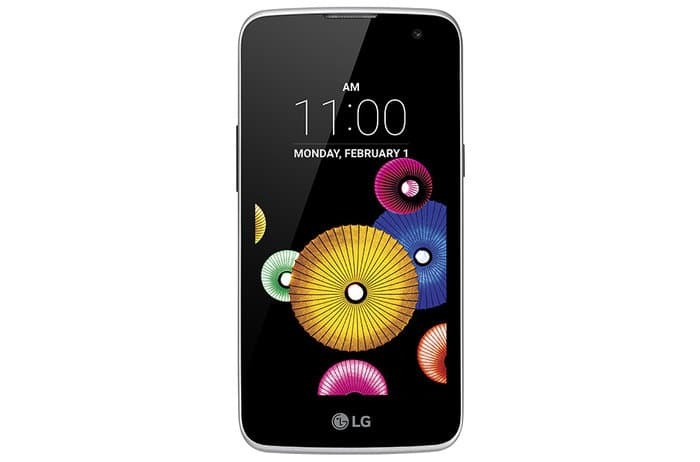 Housing a 1940 mAh battery the LG K3 can impose a 5MP camera resolution taken using the rear panel camera setup. The front face is glued to a VGA selfie camera. Storage wise, it offers 8 GB internal (3.10 GB usable) and an external micro SD option for storage enhancement. 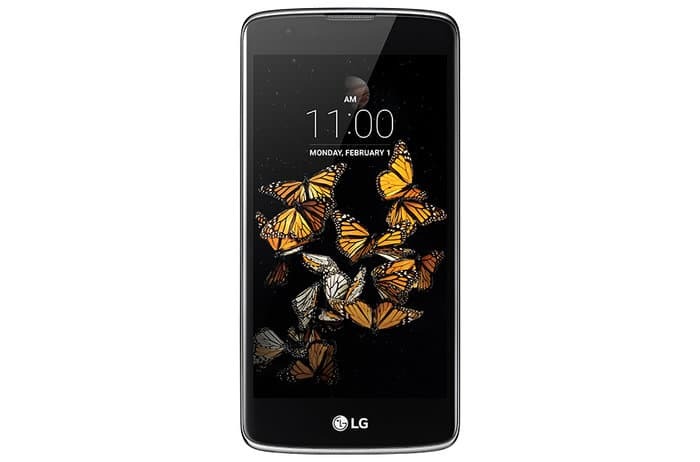 Powered by a 1.1 GHz Quad Core Processor (Qualcomm MSM8909) coupled with an 1 GB RAM the phone should not cross Rs 5000. Also, connectivity wise it supports the trending 4G LTE network. Next up, we can gaze at the K4 model, featuring a 4.5" display like the K3, 1,940 mAh battery, 1GB RAM and 8 GB ROM just like the K3 and 4G LTE connectivity support, also, just like the K3. The difference is, the front camera is now featuring a written resolution of 2MP along with the inherited back camera quality of 5MP and the processor speed is now clocked at a reduced speed of 1 GHz. The rest, as you may assume is more or less the same. Now skipping to the K8 version, this one bears a 5" display with a pixel density of 294ppi. Housing a 2125 mAh removable battery the phone boasts of an 8 MP rear camera and 5MP front camera. Powered by a 1.3 GHz Quad Core processor Qualcomm Snapdragon 425 MSM8917 SoC plugged with 1.5GB of LPDDR3 RAM, the phone offers a decent performance with a price tag less than ten thousand rupees. 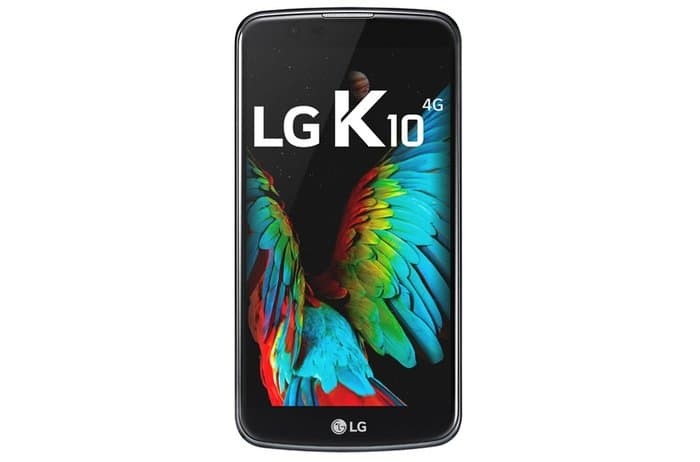 Lastly, LG K10 has what you can expect from a phone under Rs. 15K. The phone boasts of a 13MP rear camera and 5MP resolution is offered with the frontside selfie camera. Also, upgraded with speed, powered by a 1.14GHz Octa-Core (MT6753) processor it runs fast enough to give you a daily lag free companionship. 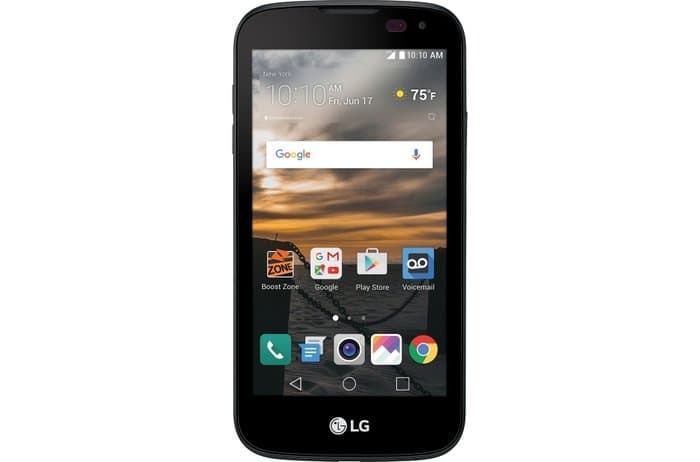 Not missing out, LG K10 sports a 2300mAh battery and gives a 16 GB internal memory with microSD expansion option up to 128 GB. And yes, Android Nougat is what breathes life into it. After this list of 4, it is difficult to say which one will last longer in the market, however it's you, the valued customer who helps to cherish their dreams. So, if you are not out of money, put your thoughts together before you buy one and please care to share with the CrazyEngineers community.